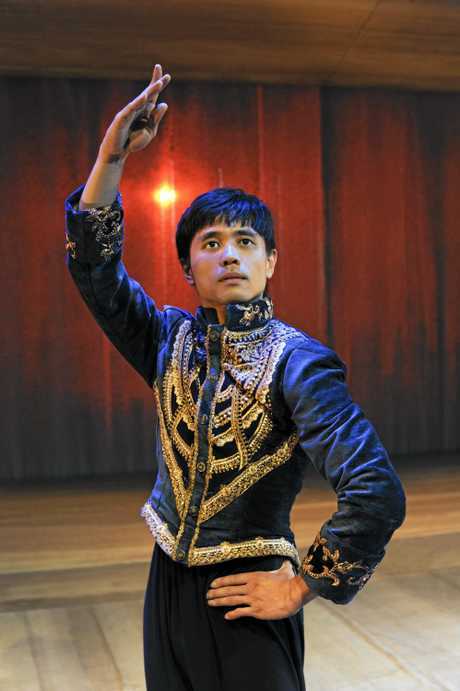 IT'S a true story that sounds like it was taken from the pages of a fairy tale, which is why Li Cunxin's The Peasant Prince is so hard to believe. But Rockhampton audiences will get to see for themselves the beauty of this definitive and heart-warming story, when it's brought to life at the Pilbeam Theatre by Monkey Baa Theatre Company next week. 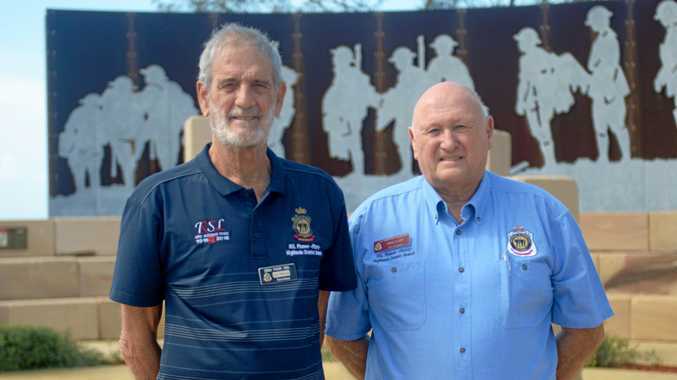 Pulse spoke to director of the production Tim McGarry last week about what it was like working with Li and the ballet icon's Rockhampton connection. Li's, (pronounced Shwin-Sing) wife is former Rockhampton ballerina Mary McKendry. Li and Mary met and fell in love in London in the 1980s, and performed together in many ballet productions the world over. But that is not all, Mary's father, the late Neil McKendry, was the architect who designed the Pilbeam Theatre. "I know that Li is so excited (about the show coming to Rockhampton), and the cast are very excited too, they know some of Mary's family will be watching,” Tim laughed. The story focuses on the first 21 years of Li's life. 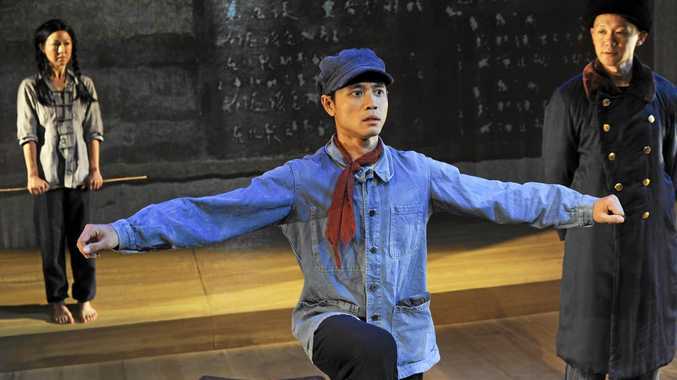 The play, which is aimed at children aged 6 to 12 years of age, follows the story of Li, a 10-year old peasant boy, who is plucked from his village in rural China and sent to a ballet academy in the big city. He leaves everything and everyone he knows, including his beloved parents. "We look at the story, and look at the pictures and at the words (to adapt the story), and Li was very supportive of this,” Tim explained. "So the show follows the first 20 years of his life, and tracks it to about 1969, 1970 to about 1984. Tim described what it must have been like for Li as a young boy in such a vulnerable situation with no choice but to leave and join the academy. "When he arrived at the dance school, the other children spoke different dialects so he couldn't really even talk to anyone and cried himself to sleep,” he said. "You can't imagine what it must've been like for him as a young boy. "Then we show him in the dance academy slowly learning the lessons and the rigour. "Then he's plucked out of the dance school go to America and decides to perfect his dance. "A couple of years later his parents are allowed to see him dance for the first time, and they've never flown or driven and get in and aeroplane. (When they arrive), the entire theatre in Houston where Li's performing stands up and gives them a round of applause. "It's just been an amazing journey see the show now, and the feedback from audiences. Tim said the company worked very closely with Li to perfect the story for the production, which was a thorough yet exciting process. "For me, telling stories and giving people young or old the opportunity to see their life or a reflection of their life on stage is very special,” he said.